Get the deal of a lifetime on a new .life domain. It's just $3.88. Since our regular price is $24.88, that's some big .life savings! Your life is your style, your voice, and your personality, so why not bring some life to your website? 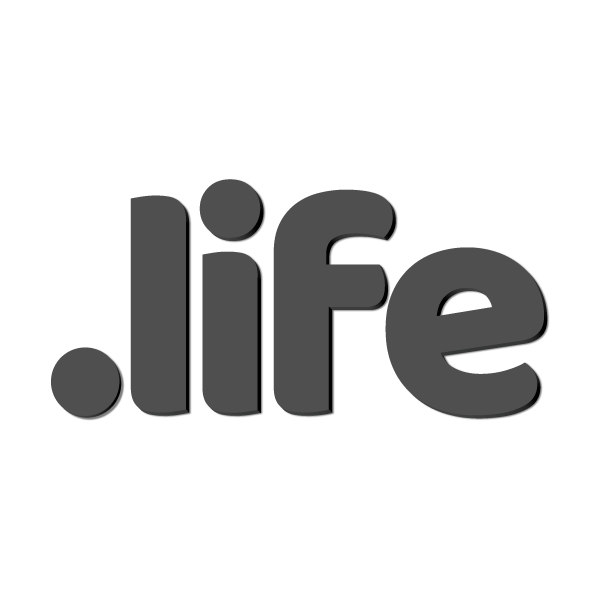 The .life TLD is a broadly applicable and original domain that can be used in a number of different ways. It’s a great fit for websites focused on everything from healthy living to fashion to community projects to hobbies. Bloggers can share life stories, life ambitions, and life lessons. Businesses can help make life easier for their customers. Want a great way to celebrate living? That’s .life!